JEA plans 20-plus years ahead for water supply management, infrastructure renewal and replacement, and growth. 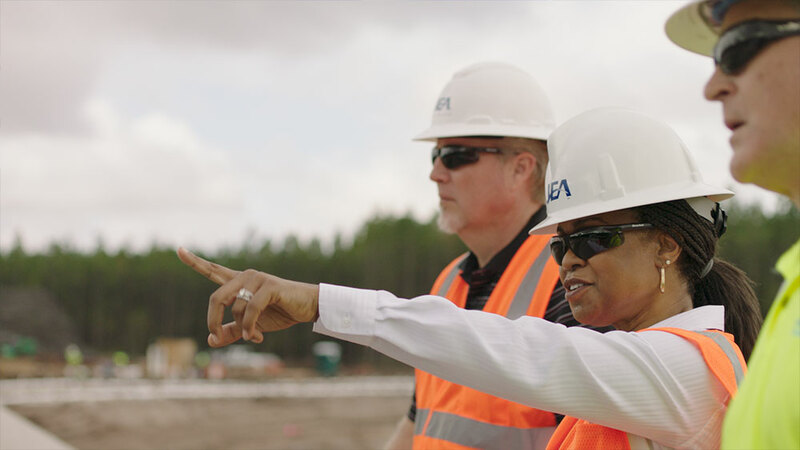 As Northeast Florida continues to attract new businesses and residents, JEA will continue to promote conservation and implement reuse projects as part of the way to safeguard critical water resources well into the future. Here in Jacksonville, we are lucky to have access to some of the most pristine water in the world – just by turning on the tap. This is thanks to the Floridan Aquifer, our natural water source. JEA collects and treats this water for community consumption; according to Consumptive Use Permit (CUP) guidelines, which are permits from the St. Johns River Water Management District that authorizes water to be withdrawn from surface or groundwater sources. While we have a sufficient water supply now, we all need to work together to ensure our water supply is sustainable for the future–when water conservation won't be as easy as shortening showers or following lawn-watering guidelines. 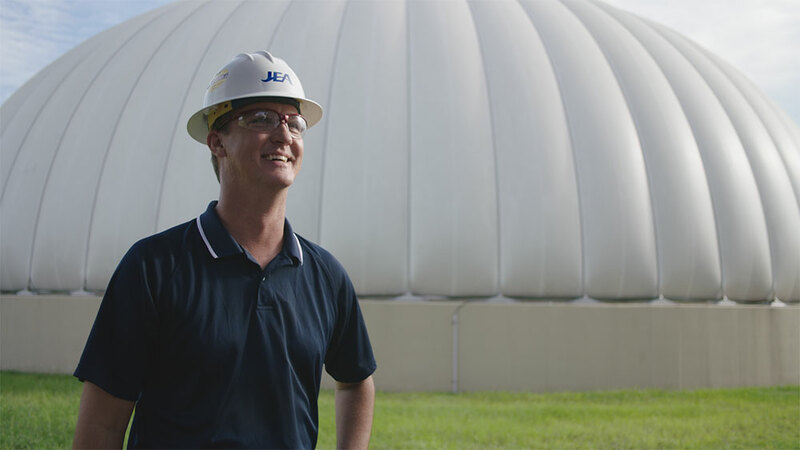 JEA is responsible for delivering clean, safe water to your home; safely transporting wastewater away from your home; infrastructure maintenance and development; and planning for the future needs of our community. But, every single one of us is responsible for conservation and the sustainability of this resource. We continue to serve a growing population with a limited resource, so the time to pay attention is now. From turning off the faucet to following irrigation restrictions to checking for leaks – you can help play a role in the important job of preserving our community's most valuable natural resource. The average JEA customer uses more than 78 gallons of water per person per day. We wake up in the morning, take a shower, brush our teeth, grab a cup of coffee and head out for the day. Obviously water is an important part of our daily lives and we use it for many purposes, but do we really understand how much we use? The average amount of potable water we use in our homes breaks down as follows: Showers use 20%; Toilets use 24%; Clothes Washers use 16%; Faucets use 20%; Leaks make up 13% and other uses (bath, dishwater, etc) make up for 5.3%. Unlike the other pie chart categories, leaks do not always depict typical monthly consumption. Water consumption associated with leaks can be large-impact and low-frequency events (i.e. a large leak every few years) or leaks can be small continuous drips that go unnoticed, like a dripping hose spigot behind shrubs or a leaky toilet flapper. JEA offers a host of tips to help you conserve water - and even lower your bill! Remodeling your bathroom? With the right choices, you can see savings on your water bill once your renovation is complete. Water-saving products can help you reduce water usage in your home. Did you know up to 40% of potable water in JEA's service territory goes to our customer’s lawns? When we start talking about One Water, we're talking about using our resources really wisely and ensuring safe, reliable infrastructure is in place. JEA looks at protecting and enhancing our water source for 30 years out and makes sure the infrastructure is in place to support the needs of our community. In fact, JEA has invested $3 billion in water infrastructure since 1998. My responsibility to the community is to assure each person's health and safety when it comes to the environment and the St. Johns River. Reclaiming and treating water for irrigation use is just one way to help the environment. Thanks to you, our community's use of reclaimed water is up to 16 million gallons a day and growing. The pristine water we get from our aquifer allows us to keep the treatment costs low. So when you get your bill, the cost is related more to consumption than to the actual treatment JEA applies. If you can be more vigilant on the amount of water used to irrigate your lawn, you will save money and help save the resource too." I know our water is safe because JEA tests more than 45,000 samples a year at different points in our water system. Those results are then published in the Annual Water Quality Report, because we believe in transparency with our customers. Sustainable water management is becoming a priority across the nation. Many cities are beginning to look into adopting water recycling regulations for potable reuse of recycled water. Los Angeles, San Francisco and San Diego are already testing this technology with great success. For California, the interest came from experiencing the worst drought in a century, which put the state's reservoirs at record lows, affecting agriculture, the local economy and even put some communities at risk of running out of water. Here in Jacksonville, we are luckily not facing those issues – but water usage is on the rise. The time to plan for the future is now. Showering and bathing are one of the largest indoor uses of water at 20%. Try skipping baths and take short showers instead. Check for leaks. A dripping faucet can waste up to 20 gallons per day; a leaky toilet can waste up to 100. Don't overwater your lawn; it's the leading cause of dead plants. Most outdoor plants are given 50% more water than they need. You can refill an 8 oz. glass of tap water approximately 15,000 times for the same cost as a six-pack of soda. JEA's tap water is roughly $.04 per gallon, which is considerably less than purchasing bottled water. 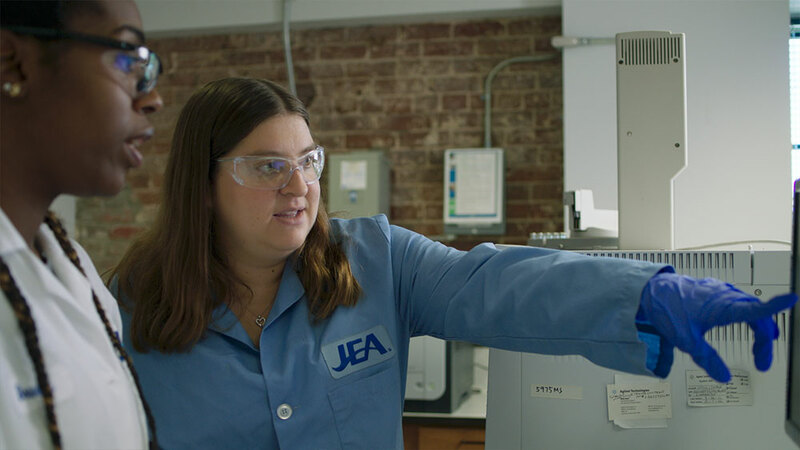 JEA tests approximately 45,000 water samples annually. Fluoride is naturally occurring in our water source at low levels; we do not add fluoride to our water system. Disinfection is required by the EPA in public drinking water distribution systems to protect health. Each day, JEA delivers more than 107 million gallons of water to Jacksonville customers. JEA distributes two types of water in our region: potable water and reclaimed water. JEA has 37 water plants with 4,400 miles of water lines for distribution - enough water pipe to reach Paris, France. JEA has 11 reclaimed water facilities with 190 miles of transmission pipe. Our total reclaimed water capacity is 30 million gallons per day. We work to ensure full compliance with environmental laws and regulations and are continually improving the environmental performance of our facilities and operations. JEA delivers more than 110 million gallons of water each day to our customers. We regularly test the water we send to customers to ensure its safety, as outlined by federal and state regulatory agencies. 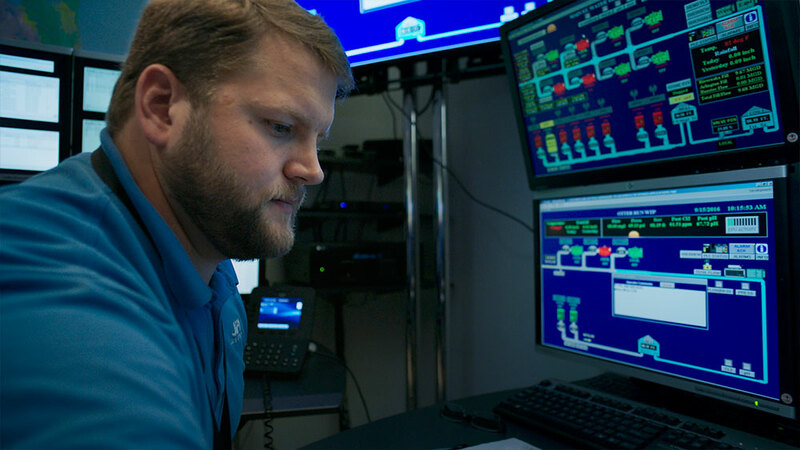 Our state-of-the-art technology monitors our water supply grid to bring fresh, clean water to your home. We work hard to help our customers learn how to conserve Northeast Florida's most precious resource, the Floridan aquifer, so that we may continue to benefit from it for generations to come.